With summer just around the corner and nearly half the year gone, Intel has shared some more details on its plans for the future. It turns out that along with the expected Kaby Lake processors, the US chip giant will also likely release three new solid-state drive lines this fall. 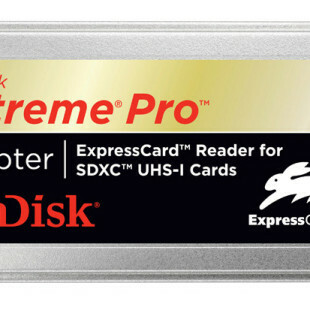 The SSD lines will be called Pro 6000p and Pro 600p and they will target the average consumer. Unfortunately there’s little information on these SSD series but next to them Intel will also release a special new line called Optane. 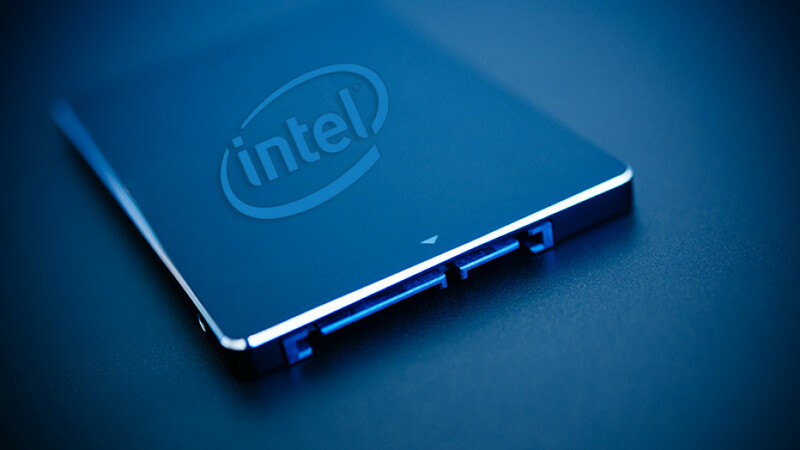 This line will include only high-performance SSDs and will be divided in two sub-lines. The so-called Mansion Beach sub-line will connect to PCI-E 3.0 x4 ports and will support NVMe, while the so-called Brighton Beach sub-line will use just two PCI-E 3.0 lanes, which will undoubtedly make it a bit slower. The Optane line will end with the arrival of Stony Beach – another sub-line that will use the popular M.2 form factor. Of course it is too early to talk about pricing but we will write more on Optane and the Pro 6000p and 600p SSD lines when there’s new information.